Important: This Inferno Dongle does NOT have an activation. But you have the opportunity to test full functionality of this dongle during 1 month from the moment of first use. After the expiration of trial period you will have to purchase Inferno Tool Activation for Inferno Dongle. Inferno Dongle - work with Samsung, LG, Sony, BlackBerry, Nokia mobile phones *. Bellow explained available functions / buttons in the software (please see additional picture). Please read the manual with detailed instructions on how to work with Inferno Dongle. 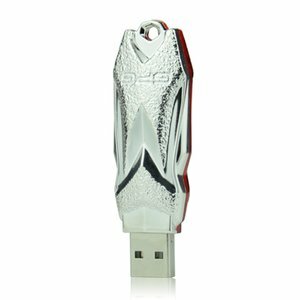 Inferno Dongle – 1 pc.